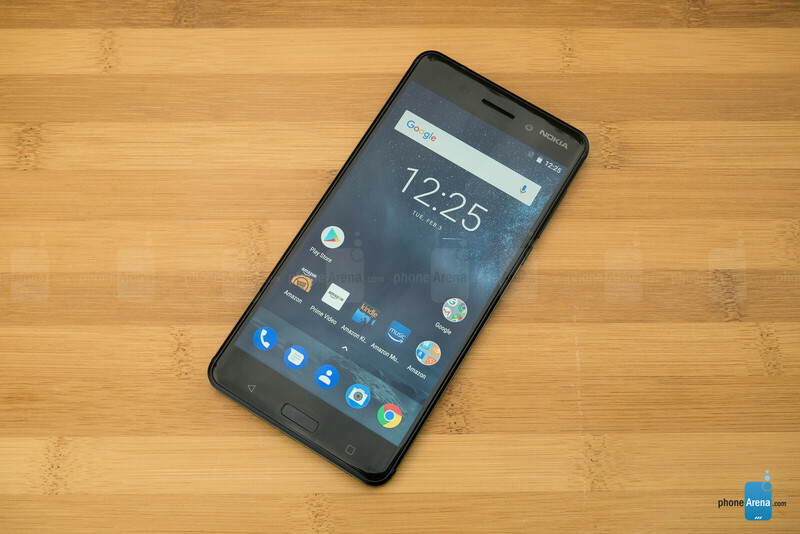 HMD has started rolling out the official Android 8 Oreo update for Nokia 5 and last year's Nokia 6 users. This update is coming just few months after the company kicked off the Android Oreo beta program for both devices. This report was confirmed by HMD's Juho Sarvikas, According to him, the rollout of the update will be phased, which means it won't be available for all users at the same time. Nokia 6 devices with model number TA-1000 will be the first to receive the update before other models. The update which is about 1.6gb comes with the standard Oreo features as well as some improvements. Make sure you are connected to a stable WiFi and your phone is charged or connected to a power supply before you proceed with the update.